Your blog just might get you there. 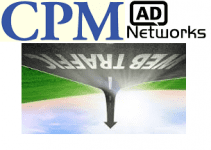 Making money online has evolved and made millionaires out of some. Today, blogging is one of the easiest ways to spread your voice and earn a lucrative living out of it. It also provides a great avenue to manage your content, market it, and ensure that people benefit from it. 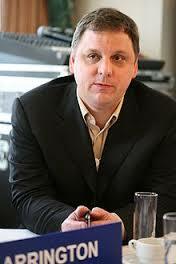 A seasoned blogger, Michael Arrington runs Techcrunch. 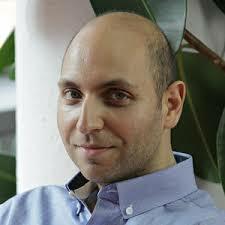 He also writes for several other blogs but focuses on providing technology news on his TechCrunch audience. On a single day, this blog gets daily updates of anywhere between 200 and 400 posts. Therefore, if you are looking to make it as a blogger, consider providing minute to minute updates about the niche you have chosen. Michael elected to focus on technology and this has turned his life around. 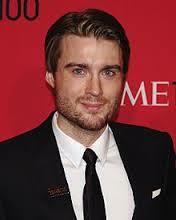 Mashable’s Pete Cashmore is a well-informed social media celebrity and blogger. His blog has also earned him tons of social points that have naturally converted into a net worth of more than $600,000. It goes without saying that he has made one of the best websites out there. As the 2nd richest blogger in the world, it is not surprising that he is the brains behind Mashable. This blog focuses on social media and tech news. It boasts daily updates that provide real news to anyone looking for information in the technology and social media niches. Otherwise referred to as Perez Hilton, Mario Lavanderia is a conscientious workaholic who has managed to turn his efforts into monetary success. 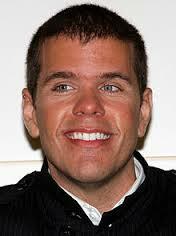 His blog, PerezHilton is one of the most famous of all blogs dedicated to the entertainment, photography, scandal, and celebrity news niche. If you are looking for the latest news about any famous person or celebrity, you can be sure that it will be posted first on PerezHilton. The creative style of blogging that Mario took when he started out has turned out perfectly well for him. Vitaly Friedman made it in the world of blogging by posting tons of content on website design and development. 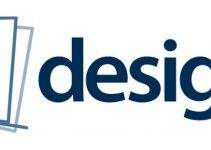 Anyone looking for authoritative information about web design, to this end, should head over to SmashingMagazine, which is his platform. This blog contains tons of new daily updates on the latest freebies, tutorials, tips, and news. As such, it attracts tons of hits that he converts naturally into the income that has placed him 4th among the highest earning bloggers in the world. Timothy is one of the leading experts on stocks. Today, he runs a highly ranked blog, TimothySykes. From this blog, you can get tons of tips and tricks on stock marketing and trading. It also contains the best trading methods, as well as hacks that you can use to become an expert stock trader and/or marketer. The classic rags to riches story, Timothy started his business with pennies and trading penny stocks. Today, he uses his industry expertise to teach thousands of newbies on trading and how the stock market works. 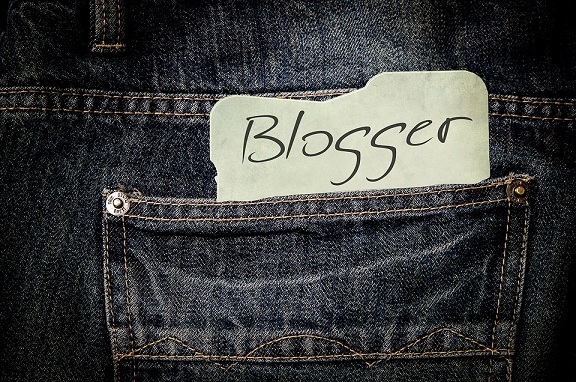 Many readers may be wondering exactly how they can make it as a blogger. Can it happen? Does it happen? 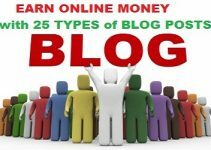 These stories are a strong testimonial of the possibilities which are available for anyone wanting to get rich from blogging. However, if you ask any one of them, they will be more than pleased to tell you that it didn’t happen overnight. It took long hours, hard work and persistence. 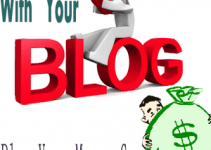 Blogging is not a get rich quick scheme. However, there are many people making money from blogging. Are you wanting to be one of them? Use the inspiration’s from these bloggers to ignite your momentum of reaching your dreams and goals of becoming a blogger. Yes, it is very possible to make a healthy living by blogging. The question is, will you be the one to join the ranks of the 5 richest bloggers by making this happen for you?